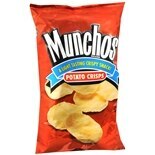 Shop Munchos Potato Crisps (4.5 oz. )4.5 oz. 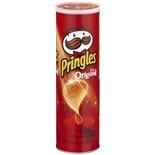 Shop Frito Lay Potato Crisps (2.62 oz. )2.62 oz. 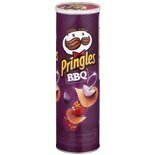 Shop Pringles Potato Crisps BBQ (5.5 oz. )5.5 oz. 3 for 5 dollars and 00 cents or 1 for 1 dollars and 99 cents $1.99 $0.36 / oz. 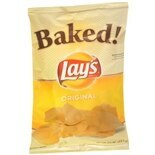 Shop Lay's Baked! 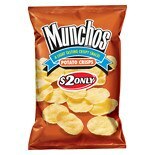 Potato Crisps Regular (2.25 oz. )2.25 oz. 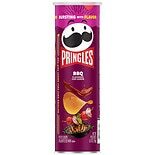 Shop Pringles Potato Crisps BBQ (5.96 oz. )5.96 oz. 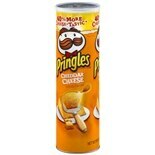 Shop Pringles Potato Crisps Cheddar Cheese (5.96 oz. )5.96 oz. 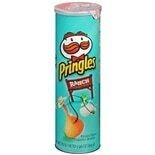 Shop Pringles Potato Crisps Ranch (5.96 oz. )5.96 oz.